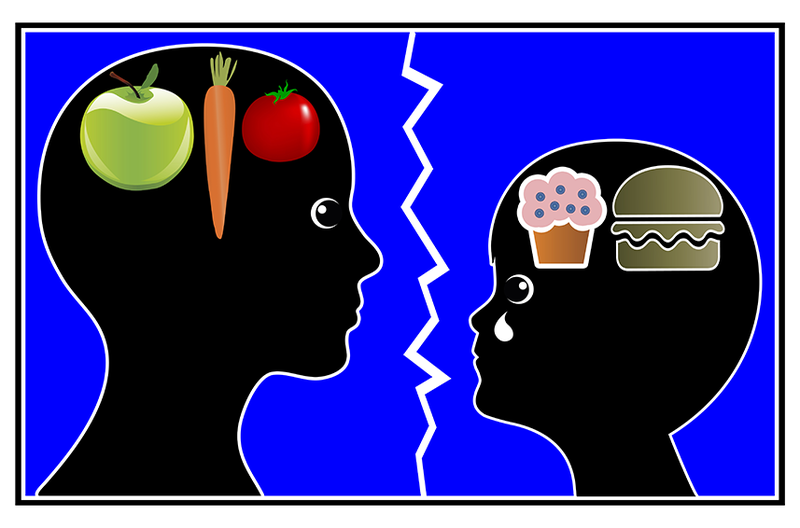 You watch your child’s grades in school, make sure that they eat right and worry if they are developing socially. But are you also watching their fitness requirements/goals? Along with being active in sports and/or just play, both competitive or just recreational, flexibility issues can affect your child. According to the American Council on Exercise, around the age of 6, children begin sitting regularly at a desk during school. During these hours of sitting it forces their hamstrings into a tight shortened position. Spending long hours hunched in front of the TV or computer compounds these problems, leading further to tightness. In addition, the Nationwide Children’s Hospital website states that muscles tend to be tight in pre-teens and early teenagers when children experience rapid growth periods. During these changes when bones grow quickly, muscles have not adjusted to them and poor flexibility might become a bigger problem. Stretching daily is key to improving your child’s flexibility. Helping them loosen tight muscles during growth periods and physical activity. According to numerous studies, warming up with light cardio followed by dynamic stretching (continuous repetitive movement) will help improve their mobility. After exercise, it is recommended that they static stretch concentrating on their hamstrings, calves and shoulders. Taking small steps daily to improve flexibility will improve performance in sports, posture and reduce injuries. Did you know that your children learn everything they feel about themselves and their body from you? Did you know that the way your treat your body and the habits you do on a daily basis set the stage for your child for years to come? Some parents feel that by rewarding or punishing their children for their habits is the best way to teach them healthy behaviors. This could not be further from the truth. The most powerful way to teach your children good habits is to perform good habits yourself, and then lead by example. Just like your children learn right from wrong through watching you, they will learn healthy habits because you perform them yourself. Setting a good example by practicing healthy habits yourself will not only help you, but help your child maintain a healthy and happy lifestyle. #1… When you prepare your meals for the day or get ready to make a healthy dinner, invite your children to help you, and teach them the benefits of healthy eating. #2… When you get ready to exercise for the day, invite your kids to participate with you and make it fun time. If you practice healthy habits yourself, you will teach and influence your children to have good habits and healthy behaviors . This will lead to a happier, healthier you, your children, and your entire family.